Comfort is yours with the addition of this pillow top mattress to your master bedroom suite. 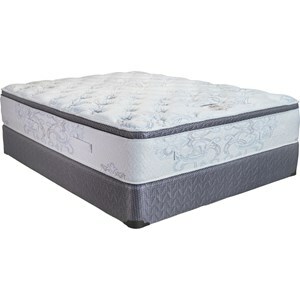 The unique InnerAct mattress spring unit with alternating left-turn, right-turn coil design features special lacing wire that runs parallel to the body, in order to help prevent sleeper roll-together and includes additional functional edge supports for a perfectly supported night sleep. 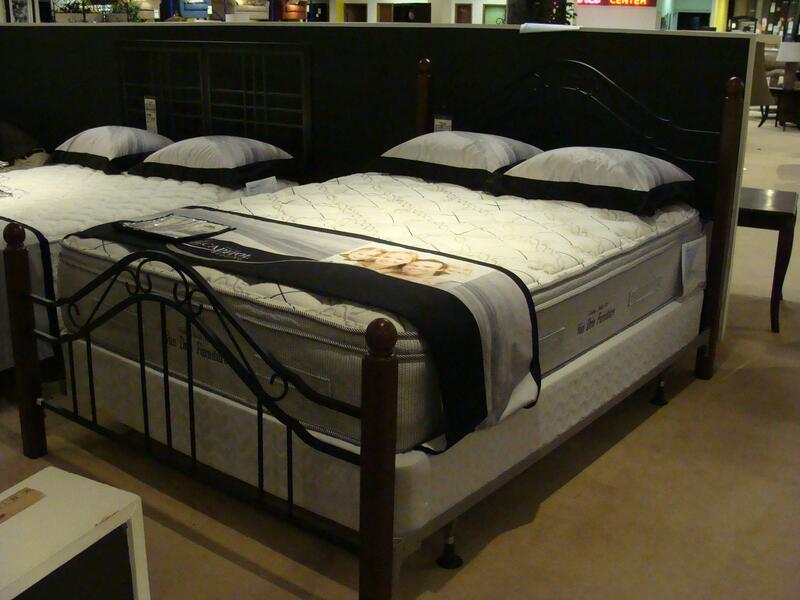 Six layers of comfort create the plush mattress that you have always dreamed of. A layer of one inch of FT 18200 latex foam, a quilted versare inner cover, a layer of one and three fourths inches of 1820 convoluted foam, a layer of one inch of 1832 foam, a foam & Elite insulator pad, and a full-length Flex-O-Lator make this mattress, one of the most comfortable you have ever slept on. The Aurora Queen Mattress Only by Capitol Bedding at VanDrie Home Furnishings in the Cadillac, Traverse City, Big Rapids, Houghton Lake and Northern Michigan area. Product availability may vary. Contact us for the most current availability on this product. The Aurora collection is a great option if you are looking for Mattresses in the Cadillac, Traverse City, Big Rapids, Houghton Lake and Northern Michigan area. Browse other items in the Aurora collection from VanDrie Home Furnishings in the Cadillac, Traverse City, Big Rapids, Houghton Lake and Northern Michigan area.